I never thought I'd be sitting here in Fresno, telling you this story. 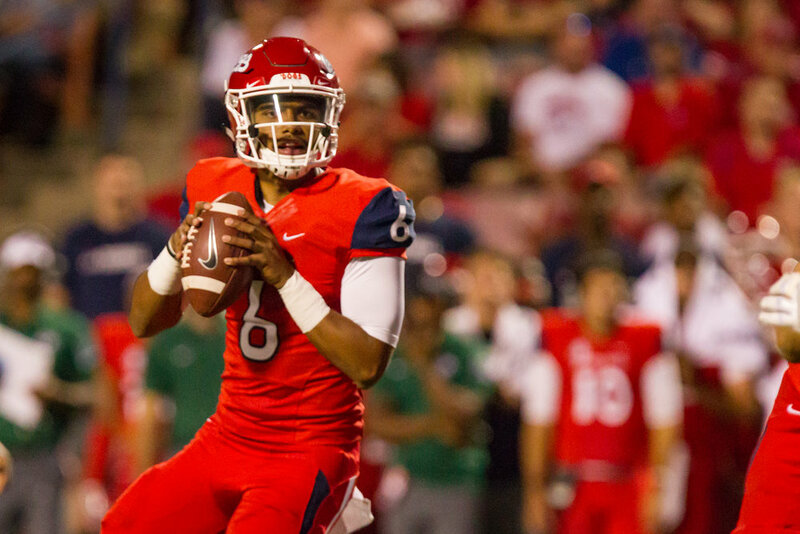 I never thought I'd be talking to you today, as Fresno State's starting quarterback, coming off a 10-win season. If you would have told me a year ago that I would come home and be a part of this amazing turn around program, I would have had a hard time believing it. But it's amazing what is possible when God lends a helping hand. You see, Fresno State wasn't my first stop in college football. That would be at Oregon State, where my relationship with God was the best it had ever been, but my football career seemed to be going backwards. My faith wasn't translating to the football field, and although I started a few games, I found myself getting benched multiple times. Then at a few different points in my career, it felt so overwhelming that I began to question my love for the game. You see, by this time I was demoted to third string quarterback. On a team that went 2-10. That may seem hard to believe with the season God blessed us with last year, but back in 2015, I remember asking God what was going on. I had to realize that God puts us through adversity, testing you to see if you're going to come out and still believe in Him through it all. Looking back, I think God was testing my faith and seeing to what extent I was willing to believe in Him. Fortunately for me, at the other end of the tunnel was Fresno State. 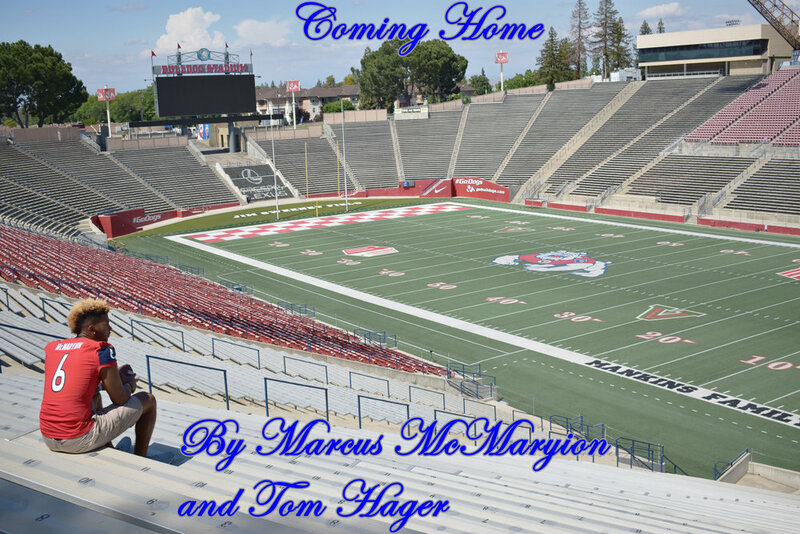 Before God ever let me step into Bulldog Stadium, however, He needed to know exactly what I was made of. I grew up in a Christian household, reading stories throughout the Bible of people who faced adversity, but when it actually applies to your own life it can feel unfair or overwhelming. The funny thing is before I left Oregon State, I struggled so much to win over our head coach – who wasn't even the coach I had signed up to play for. I signed my letter of intent in February of 2014, but ten months later the head coach who recruited me took the Nebraska job. The Beavers signed his replacement, and although my commitment had been founded upon my relationship with my first head coach, I decided to stay. I was going to be a Beaver. That decision would ultimately cost me a few years of playing football, but made me a better person. More importantly, it made me a better Christian. I spent the 2014 season on the scout team as a redshirt, and in 2015 I embarked on what would become two of the most turbulent years of my life. At first, things seemed to be progressing okay as I started the year as the backup. That's when things began to unravel, and in a hurry. Fortunately by this point in my college career I had found a great group of Christian friends to surround myself with, because things were about to get a whole lot worse for me and my team before they got better.